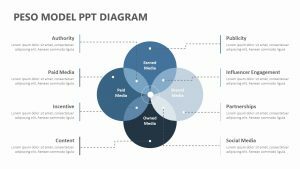 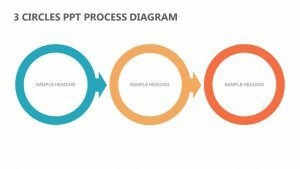 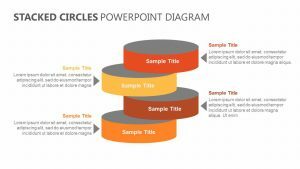 The Two Stage Semicircle Diagram for PowerPoint allows you to examine the main steps that need to be taken in order to be successful in your upcoming project. 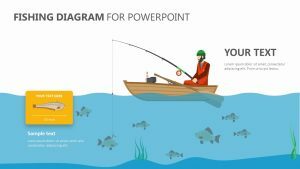 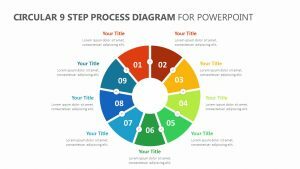 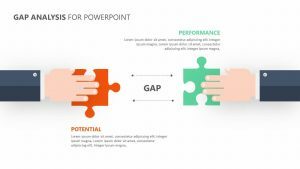 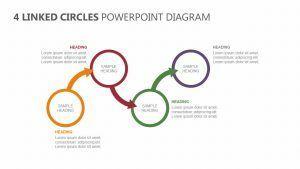 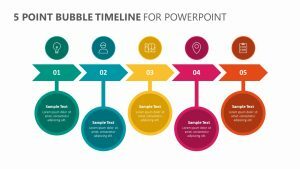 This Two Stage Semicircle Diagram for PowerPoint features two semi-circles that are attached to one another, each of them possessing two places for steps. 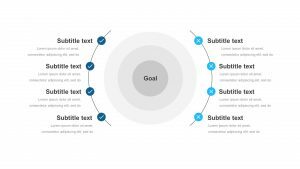 Along each numbered step, you are given the opportunity to enter text that is associated with each one. 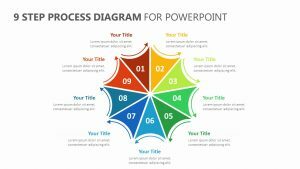 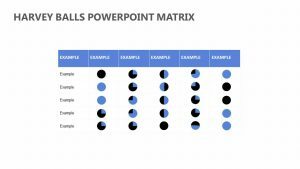 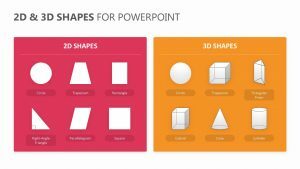 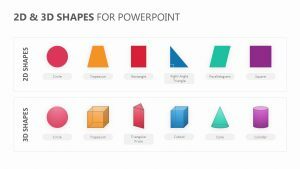 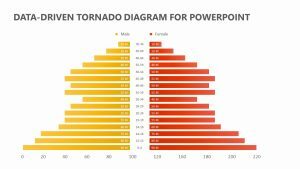 Both the colors and the icons found in the Two Stage Semicircle Diagram for PowerPoint are fully editable and customizable to your specific needs.